dr. Otto M.J. Adang (1956) majored in biology/ ethology. As an undergraduate student, he did research on "separating interventions" between chimpanzees in the Arnhem Zoo chimpanzee colony. Between 1981 and 1985 he co-ordinated behavioural research on the chimpanzees in Arnhem. In that time, he was scientific adviser to Bert Haanstra in the making of the prize-winning film "The family of chimps". 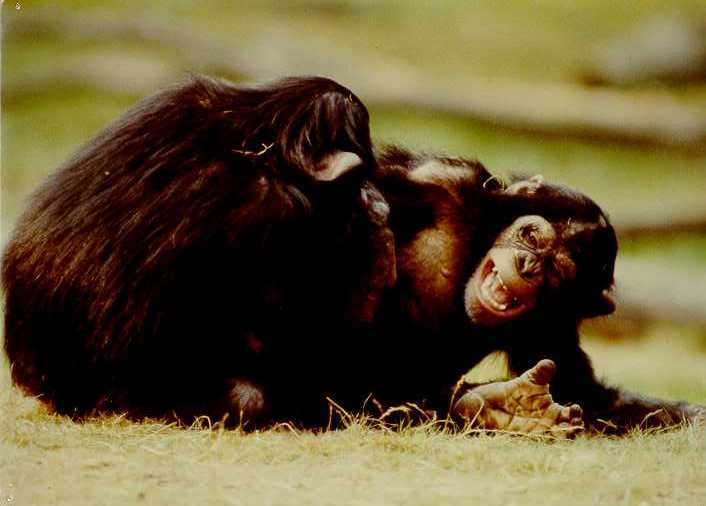 He wrote his Ph.D. thesis (1986) on the development of quasi-aggressive behaviour in chimpanzees in the Arnhem Zoo chimpanzee colony. In 1999 he published "The most powerful chimpanzee of the Netherlands". Between 1985 and 1990 he did comparative observational research on the behaviour of people during critical public order incidents (football riots, political demonstrations, etc.) in the Netherlands. 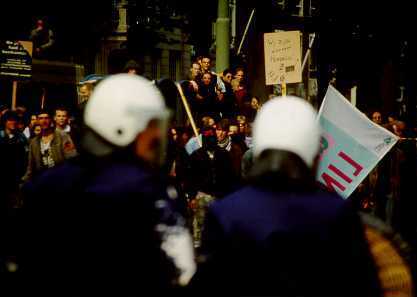 For this field research he recorded interactions between hooligans, violent demonstrators and the police during over 250 riots and riot-situations. Some of the international publicity following this research focused on the supposed parallels with the earlier chimpanzee study. 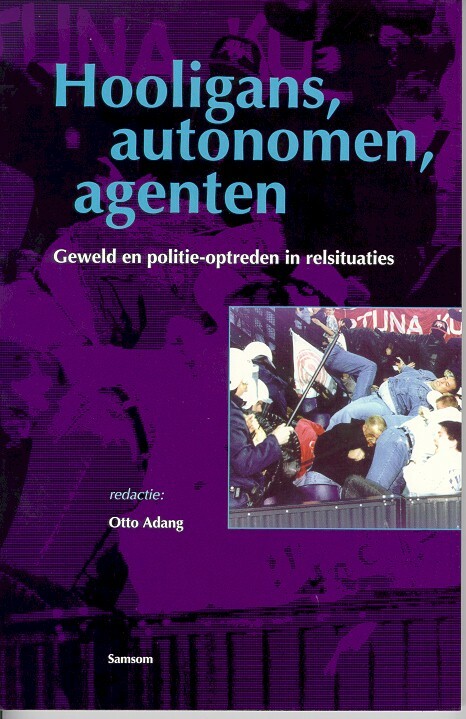 In 1998 "Hooligans, autonomen, agenten" appeared, the book on the riot observations.